Not stuff life in Israel today, but just some handy little known snippets of things I use both at home and work. I almost always listen to music whilst I am driving or working. There is quite a lot of similarities for me between these habits. Good old iTunes. Lots of people like it and lots of people hate it. I don’t own a iPhone, and I think it would be better if Apple spun off the phone controlling features into a separate application. iTunes does a grand job of cataloguing your music, occasionally there are some funny quirks, but in general its a nice application. I am quite a big music collector and have most of my 200 odd CDs imported and on my (now old school rotary controlled) 30gb iPod. Various friends have recommended Spotify if you want an “all you can eat” monthly diet of music. I have yet to try this, but I tend to use Youtube for music I don’t yet own, whether this is legal or not as i am just watching it, I don’t know, but I do know this does strongly influence what CDs I buy next. I still prefer to buy CDs than download, its cheaper, I like having the tangible copy on a shelf with the others in my collection, some songs are best played as part of a collection as they can often tell a story together which is not so significant if you buy one song at a time. Now you can notice Firefox has some extra buttons at the bottom. 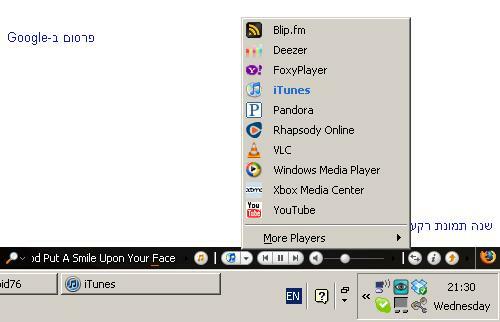 Clicking this little button above lets you choose your preferred music player, iTunes, Windows Media Player, Winamp and many more. If you stop iTunes and open up another tab in your browser with Youtube, I can listen to a song on here, switch back to what I am doing on the web and control the music with the buttons at the bottom, Foxytunes will shift the functionality of these controls to the appropriate music player transparently. The controls on Youtube are horrible from a usability point of view. Try adjusting the volume, its awkward and fiddly, even more so when the phone rings and you need to quickly silence the song in a hurry. This method is similar to way I like the last car I had had audio controls on the steering column, I think Renault were the first to do this, with original Espace in the early 1980s. A lot of generic car radios have scrolling messages of how many channels it has, and the buttons are small and awkward to operate, a truly hideous experience to use whilst you are trying to operate a car. The stereo on this car was a simple one, the four directional joystick, one axis for volume the other for radio or CD track, just for the main essential features of the radio that doesn’t distract you from driving. Now I am not currently a car owner for the time being, I still have the same tastes of making controls for things not more complicated than necessary. Here these buttons just have which music player, backwards, play/pause, forwards, volume slider, and some other bits I haven’t used as of yet 🙂 There is a faint red line under the title of the artist and song that shows how far through the song you are. You do have to switch to your music player to pick a different artist of course. Anyway Foxytunes is just a very pleasant way of controlling your tunes whilst busy on the web, and can’t recommend this little app more. There are some extra little ways it helps out, in terms of letting you play MP3 content on a web page without having to download it. I haven’t used this enough to comment on it though. 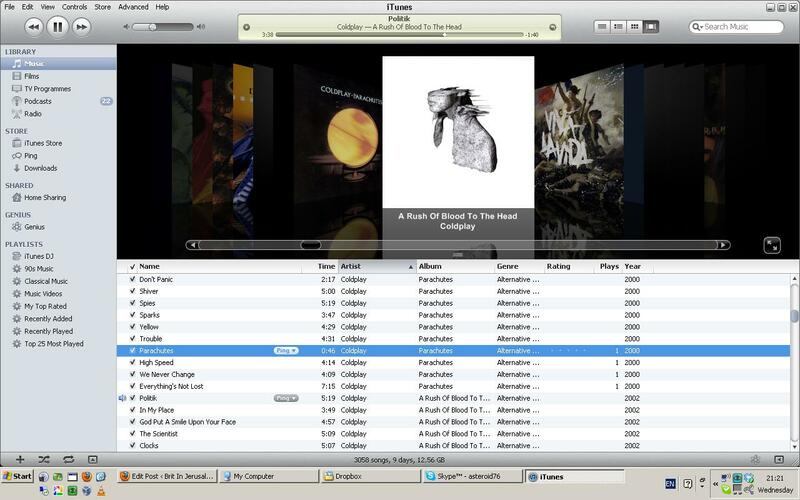 As in 201xs more software operates via the web via browser via cloud technology, I think Foxytunes may become more and more popular to listen to music whilst using the web or browser based applications. 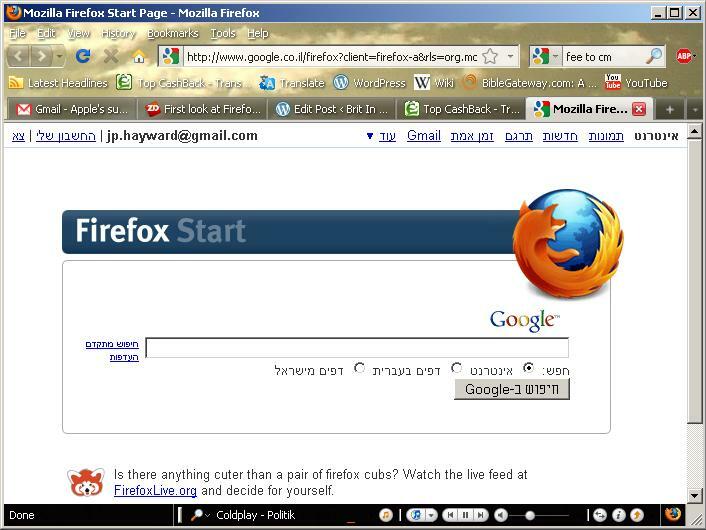 Recent surprise, Foxytunes is developed in Israel by a small team, and they are now owned by Yahoo.